Various studies have found that this tea can lower bad cholesterol, reduce your risk of heart disease, and improve diabetes. And now, according to a new study published in the journal Arthritis and Rheumatology, it is also an amazing remedy for arthritis. Best of all, it’s dirt cheap and can be found everywhere. A research team led by an academic at Washington State University College of Pharmacy in Spokane discovered this amazing arthritis remedy in the form of epigallocatechin-3-gallate, or EGCG. This is a polyphenol that is abundant in green tea. They divided rats with rheumatoid arthritis in their ankles into two groups, one that received EGCG, and another received a placebo. The fact that the swelling improved in the joints of the rats that were fed with EGCG did not really come as a surprise, as researchers have previously found that this substance has anti-inflammatory effects that worked against arthritis. You see, EGCG inhibits the activity of TAK1, a protein that pro-inflammatory cytokines use to transmit their signals to trigger the inflammation and tissue breakdown that can be found to occur in rheumatoid arthritis. 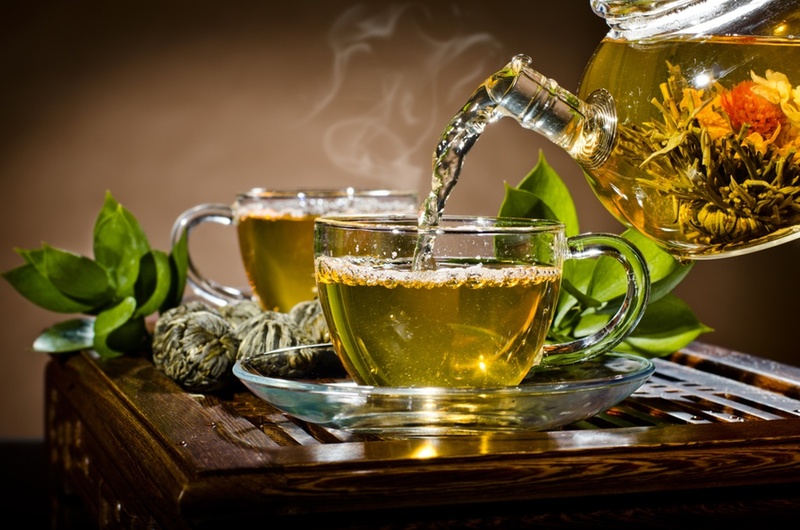 In other words, your cup of green tea stops TAK1 from transmitting the messages that cause inflammation and swelling. Will this work for people with osteoarthritis too? Probably! In a 2002 study published in Free Radical Biology and Medicine, scientists found that green tea also slows down the destruction of cartilage in patients with osteoarthritis.